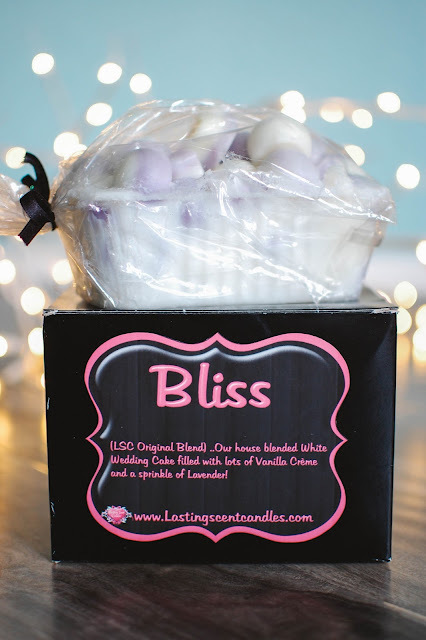 I ended up buying some loaves from Lasting Scent Candles. And not just any loaves, but my very first loaves from Pam. I have skipped them many times in the past due to trying to get more scent varieties for my buck but this time I knew I wanted Bliss and Spooky Apparitions in larger quantities. A few scent shots tagged along as well. I really appreciate how the loaves came packaged. The black box had a front label with the date and scent while the back label included the scent notes and website. Inside, the loaf snuggly sat in a pile of crinkle cut paper while tied in a bag with ribbon. Each loaf cost $19.99 and weighed between 18-20 ounces. Pam's Wedding Cake is one of my favorite vanilla scents. It is rich and strong and full of creamy vanilla sweetness. 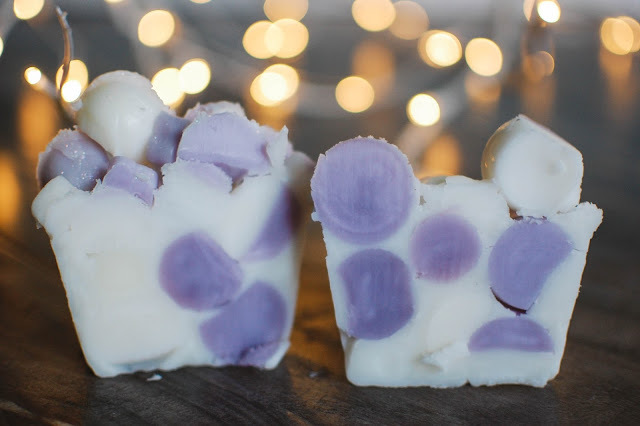 Pair that vanilla decadence with a touch of lavender and you have Bliss. 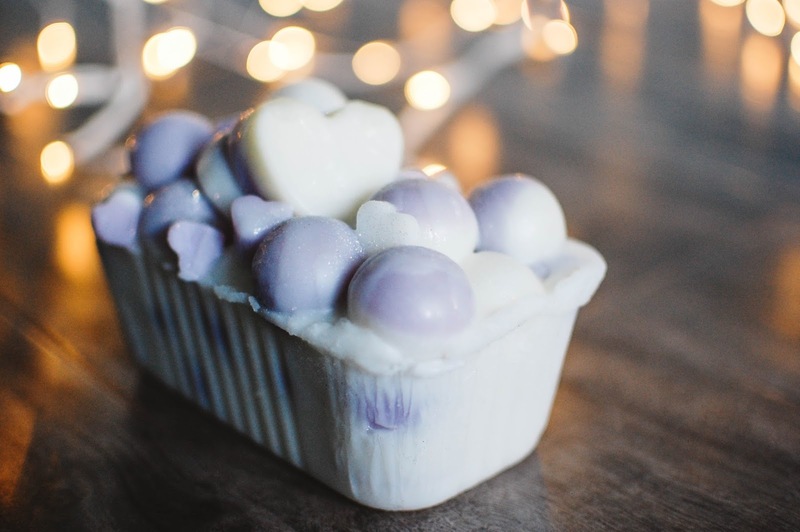 Bliss is decorated with round balls of wax in purple and white and tiny little hearts sprinkled on top. It cut easily due to Pam's softer wax formula. How cool do these cross-sections look? I broke off a few balls and melted them in my bedroom at a medium-strong to strong throw. It smells wonderful right out of the box with no cure time. These were free samples. 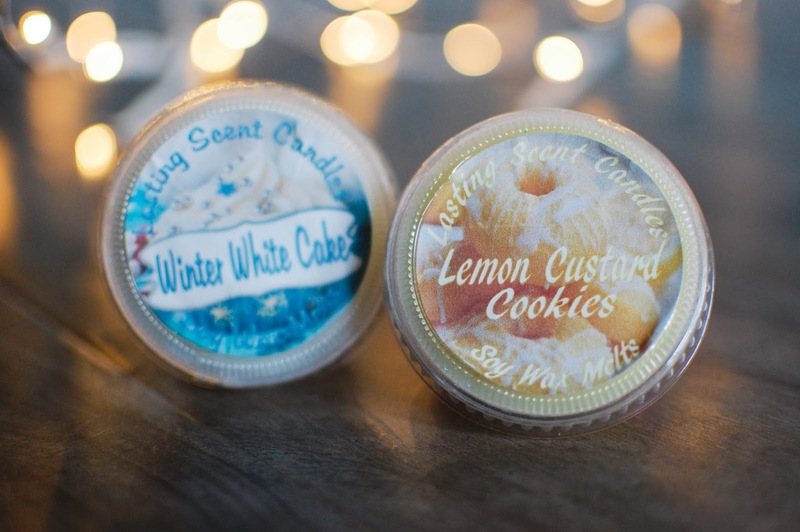 Winter White Cake is a delicious soft mint cake scent and Lemon Custard Cookies (a new one for me!) combines two types of cookies with vanilla bean infused lemon custard. I am loving this lemon cookie blend. The lemon is that classic LSC lemon custard that is bright and juicy with a pudding texture underneath. I really must say that one of these cookies smells like Snickerdoodle. There is a warm coffee cake spice to this that is not overly fiery or hot. I seriously could eat this tart. Why have I not bought this before? 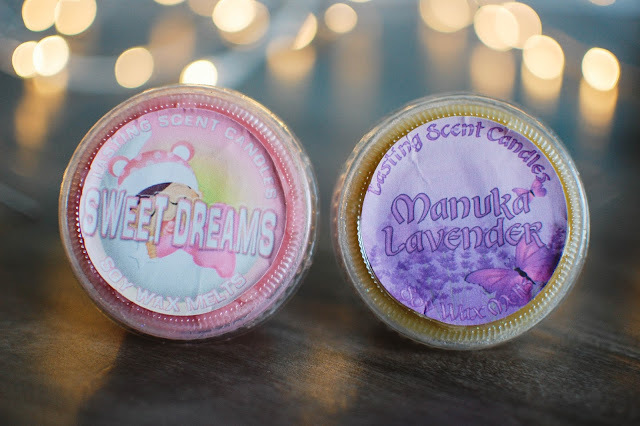 Sweet Dreams melds Pink Sugar, lavender and marshmallow. It is an old time favorite of mine. 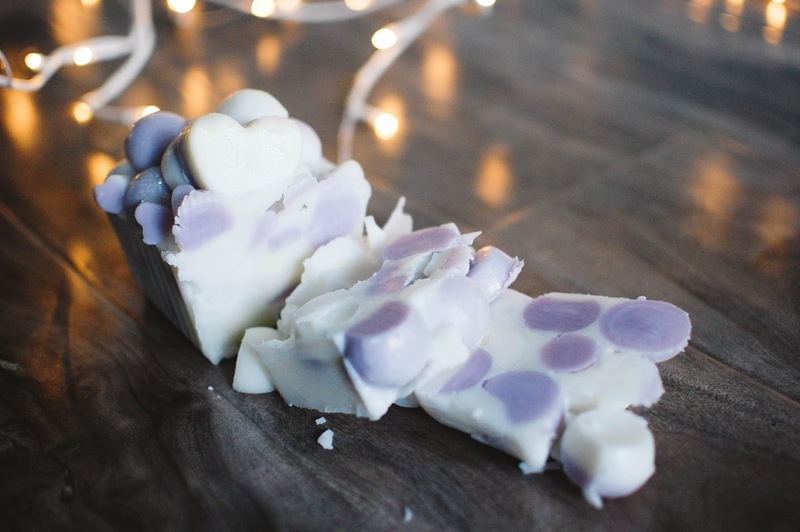 Heavier on the Pink Sugar with a soft pillow of lavender infused marshmallow underneath. Manuka Lavender is one I don't recall trying in the past, but I may have? Manuka Lavender takes lavender buds and weaves them into honey and bergamot. The overall effect is that of a powdery sweet yet herbal lavender. The bergamot creates a slight citrusy freshness that keeps the lavender light rather than medicinal. I am happy to have and melt this, I think it will be a wonderful scent for the tail of spring. These guys should look familiar. I scooped up one more each in these so I could have a back up. 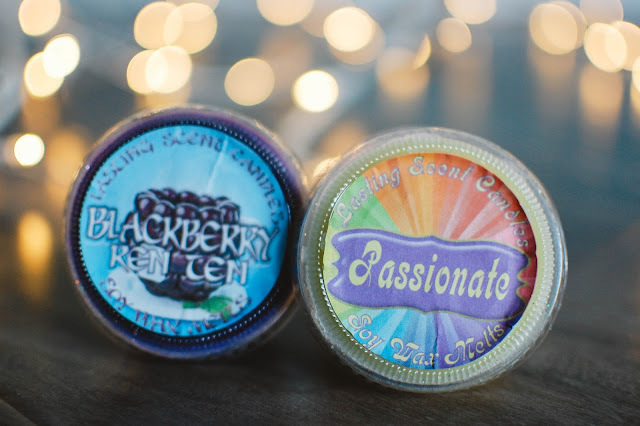 Great scents. 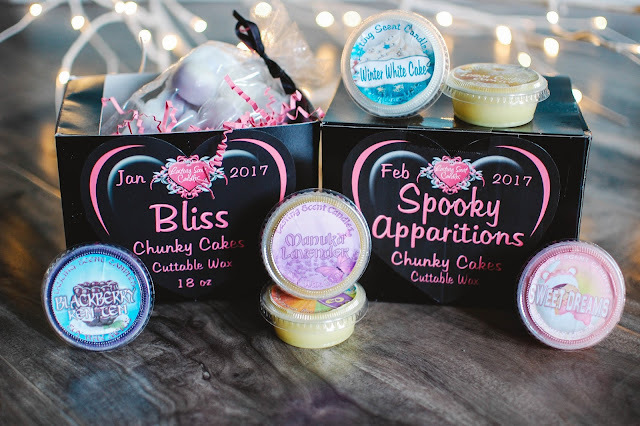 Spooky Apparitions was one of my top scents last year and I really wanted to have more on hand for when fall rolls around this year. Which hey... only 4 more months until August... so it will be here before we know it. LOL! 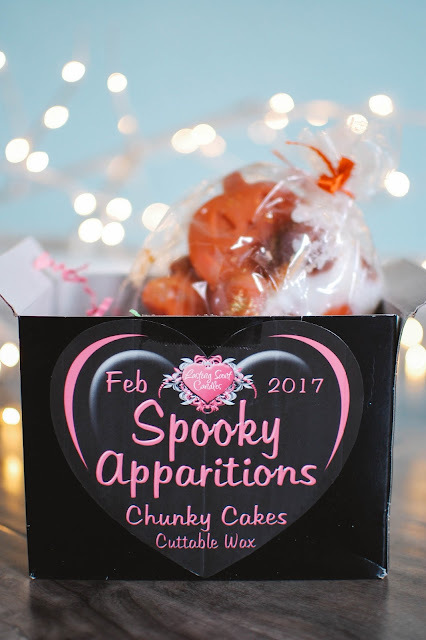 Spooky Apparitions blends pumpkin with two sugars and marshmallow. 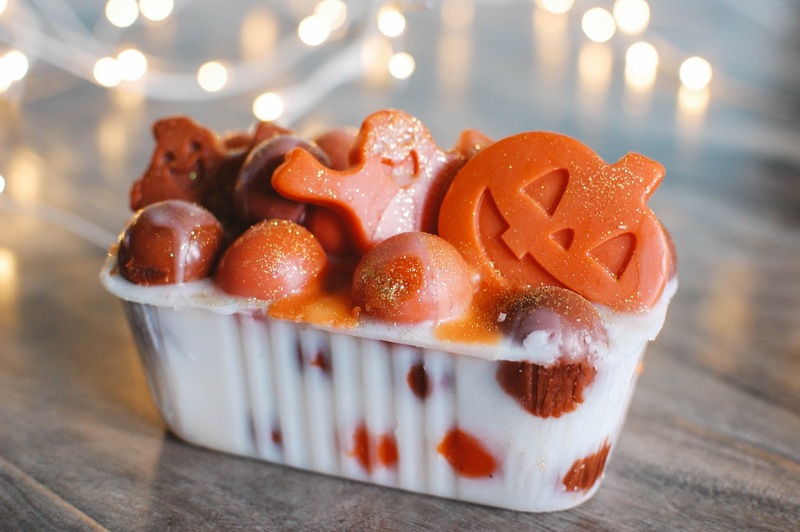 It is the best marshmallow pumpkin scent I have ever smelled. (More in depth reviews have been posted in the past). How cute are the ghosts and pumpkin? Sorry folks, but not cutting this one up just yet. So back into the bag and box it goes for 4-5 months. Do you enjoy loaves? Or are you a scent shot kinda person? Pies? Shapes? Clamshells? How do you like your poison? The Lemon Custard Cookies sounds yummy. Awww... hoping your spring gets a bit more bright and cheery. Any bulbs sprouting buds yet? This loaf really had me wistfully thinking of fall time too. 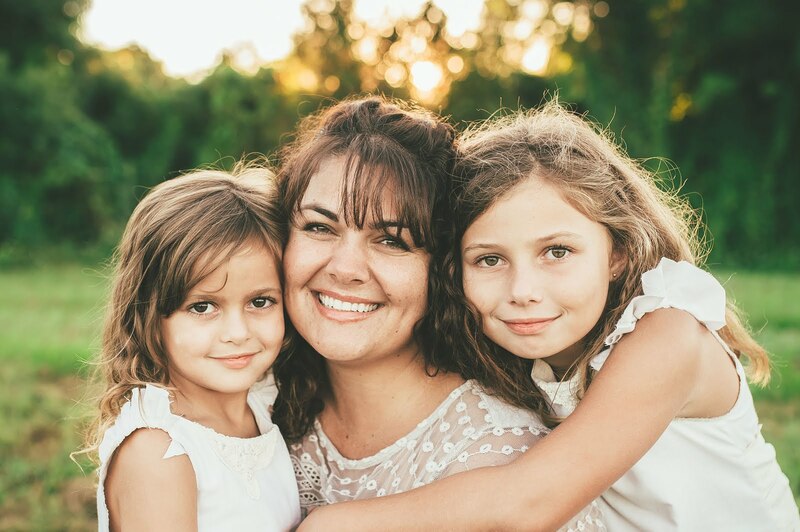 The months and years keep passing so fast that before I know it, a new season approaches. I can't believe there are only two months of school left! Then it will be summer break, vacation then back-to-school. Then this fella can emerge and start smelling up my house. I think you would like it. If she has it offered next time I will pick you up one. My goodness, this post is loafalicious! I like the baubles and whatnot on the Bliss one, but the Spooky Apparition one is so adorable! I'll join in with everyone on Facebook going nuts for that guy. Better keep your eyes peeled or some waxie's going to come and steal him out from under you! Hahahaha! I pity the fool who tires to nab my loaf. The balls are super cute and remind me of some of Tiggy's soap ball art in her bars. The ghosts and pumpkin are the cutest though. Glad I have some time before I whip it out to butcher it.